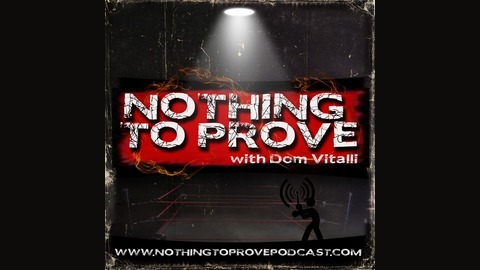 The Nothing to Prove Podcast is a talk format show hosted by Dom Vitalli. From pop culture to world events, it's everything a show should be and we've got nothing to prove. Strap yourself in and get ready for fun with Dominic every week. 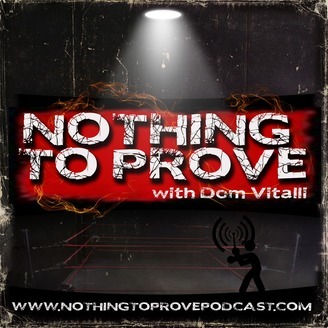 Subscribe to the show on iTunes and Stitcher today and take the show on the go.